Hace unos momentos Summit mostro el Titulo diseñado y logo oficial para Breaking Dawn Part I! Still de Bella & Edward en HQ. 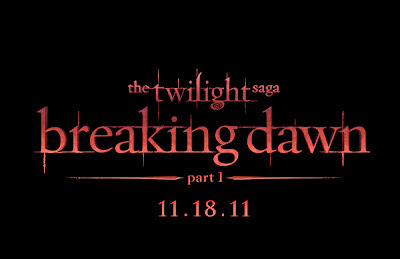 This entry was posted on 10:56:00 and is filed under breaking dawn movie , The Twilight Saga: Breaking Dawn . You can follow any responses to this entry through the RSS 2.0 feed. You can View Comments , or trackback from your own site.